I’m so happy and many thanks for all your encouragement. It was 8th day of CNY. After the Lo Hei dinner by my siblings, all including my hubby had decided to proceed with playing mah-jong. As I don’t know how to play the game so I decided to come home with my boys. 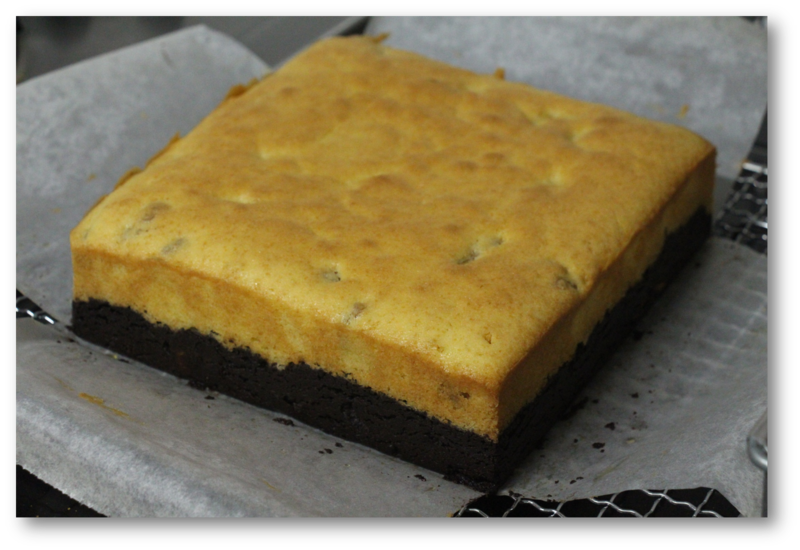 蔡老师，完美芝士 and decided to bake this Brownie Butter Cheesecake (布郎尼牛油芝士蛋糕), which I'm baking it for the 1st time. This cake has best of both worlds. 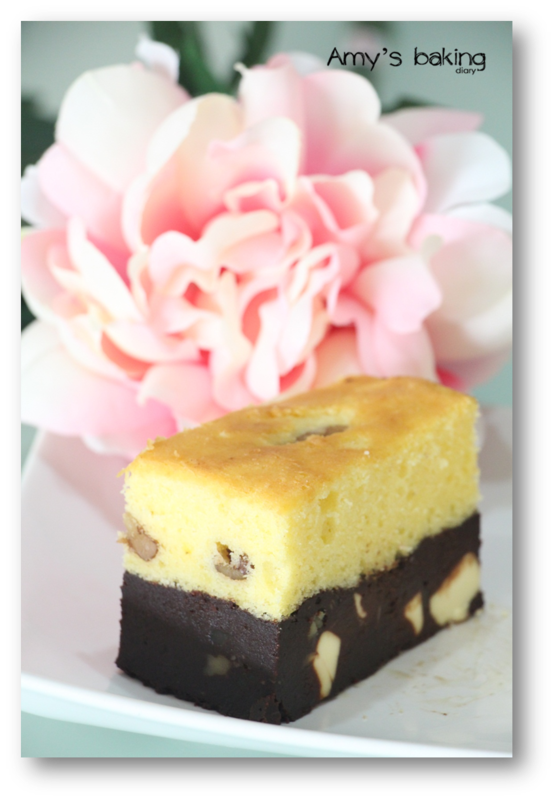 It’s butter cake with cheese brownie on the bottom. I could smell the buttery and rich chocolate aroma coming from the oven. organised by Joyce of Kitchen Flavour. I hope you’ll like this cake. *I have added 50g of walnut into the batter. (1)To make brownie, preheat oven to 180°C, grease and line a 18cm (7”) baking tin. (2)Melt the chocolate and butter over low heat. Remove from heat, stir in caster sugar until melted. Leave to cool. (4)Spread batter into prepared tray. Bake in oven for 25 minutes. Remove. (5)To make butter cake, beat butter and sugar until cream. Add in eggs, one at a time, beat well after each addition. (6)Sift flour and baking powder. Fold into butter mixture together with the rest of ingredients. (7)Spread the batter over brownie. 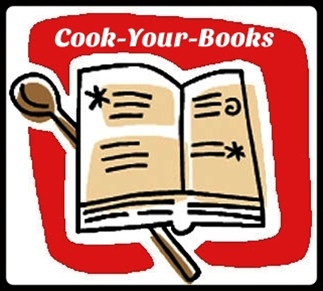 Continue to bake in the oven for 25 minutes or until cooked. Congrats! I was going to bake brownies for Renri too, but was not feeling too well, so told my kids they had to wait. Looks yummy! Congratulations for being featured again! You are clearly a talented baker! These brownie looks wonderful! With lovely moist texture and the added walnuts certainly adds a wonderful nutty crunch. It looks good! btw, this two layer brownies quite challenging for me. I'm worried the brownies will over bake or the butter cake under bake. May the Year of the Horse bring your and your family good health , joy and good fortune ! Happy Chinese New Year !!!! I'm happy that you are getting these great recognition. I have to say that all your cakes are always very perfectly baked and this one too... 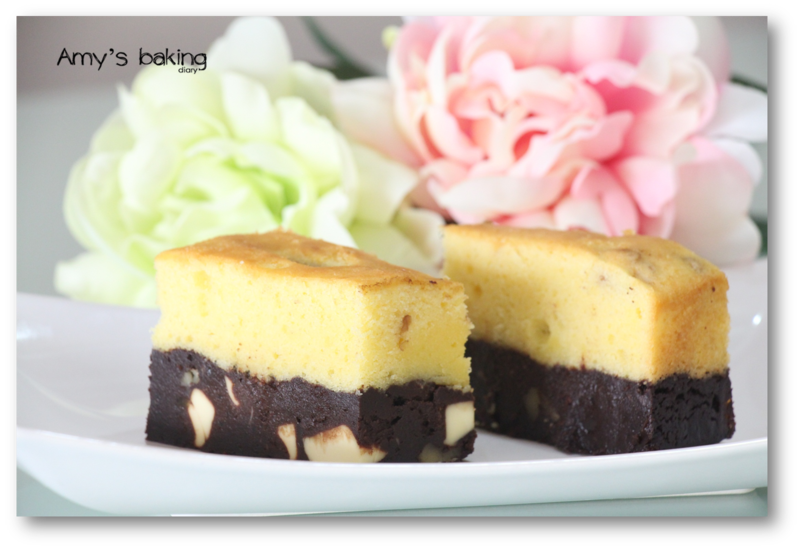 The duo-layer of brownies and cheesecake is giving the best option of having the best of both worlds. 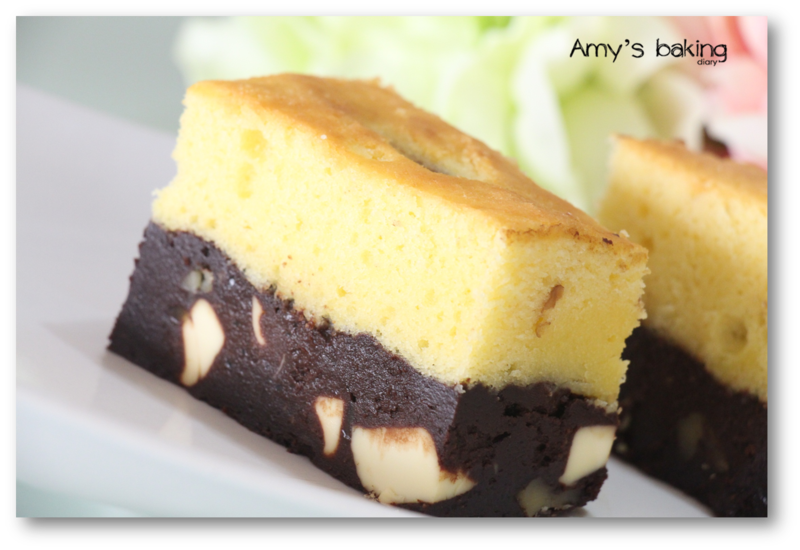 Hi Amy, how to bake such a lovely cake? So unique, brownie with cake. I must try this. Thanks for sharing. wow now both Joyce and you got me into the mood of baking a brownie cheesecake (or vice versa) ! this must be so yummy! Im gonna bake this over the weekends. Two of my favorite treats together is heavens ! !